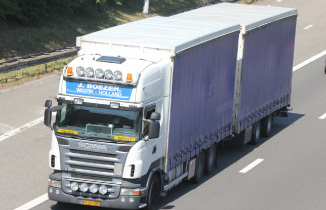 B.L.Logistics | De logistieke dienstverlener die u een passende en complete oplossing biedt voor uw distributievraagstukken. B.L. Logistics B.V., the right way! B.L. Logistics B.V. is the logistic service provider that offers you a suitable and complete solution for your distribution issues. A total logistical solution from transport to ‘ value-added logistics solutions ‘, where the key-focus is on customization and service. More than 50 years of experience underlie the high level of quality, knowledge and skills. This is together with our quality, flexibility and reliability, the excellent equipment, qualified Dutch staff and Personal service the right combination! 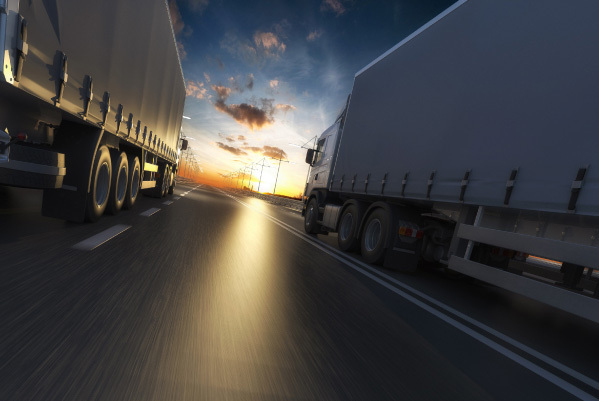 Transporting various goods flows, volume transport or on pallets, within the Benelux or to countries such as Germany, North-France and other European destinations. In addition to storage and transport, also additional VAL activities can be provided. Combine easily all logistics services. Benefit the advantage from the intensive collaboration with established shippers in different lines of business. B.L. Logistics B.V. is a complete logistics service provider. 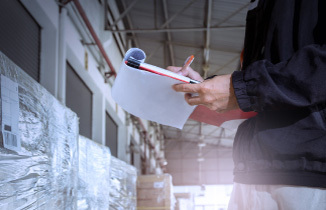 A specialism within the package of services is the transport of various flows of goods, volume transport or stacked on pallets, within the Benelux or to countries such as Germany, North-France and other European destinations. Over the years, a close-knit distribution network has been built up, so that an advantage can be gained from the intensive collaboration with established shippers in different lines of business. From transport to festival sites, to transport and supply of distribution centers and manufacturers. Moreover, B.L. Logistics B.V. has storage sites to their disposal to take goods in storage in addition to transport and optional Value Added Logistics activities (VAL activities). 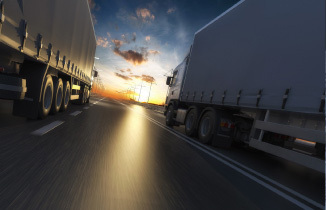 All aspects of logistics services can easily be combined with one another. Do you require a complete logistic solution or just one logistic service? Near the world ports behind the skylines Rotterdam and Antwerp is B.L. Logistics B.V. located directly to the A59 motorway, centrally within the Breda, Tilburg and Den Bosch triangle. Sided to the Bergse Maas and near the border crossing Hazeldonk in the distribution center of the Benelux. straight on, after approx. 300 metres, you will find the site of B.L. Logistics B.V.